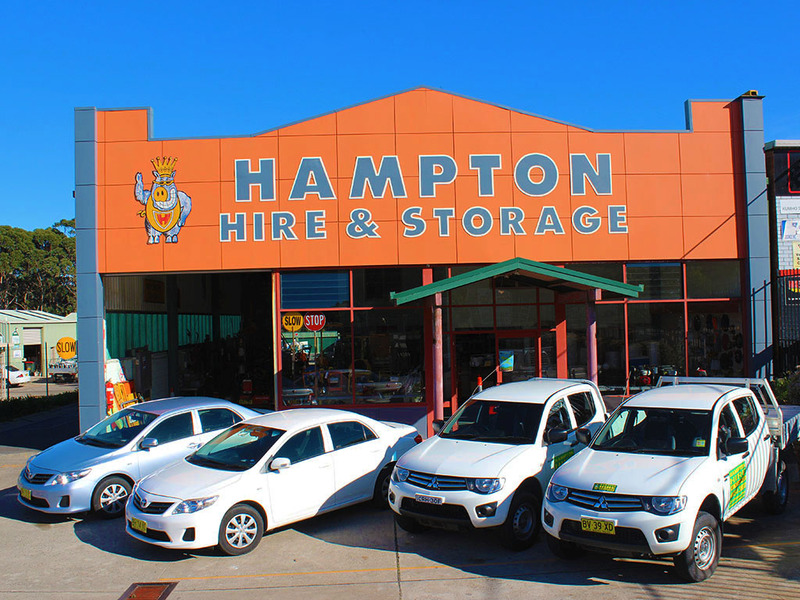 If you need Car Hire on the NSW South Coast, Hampton Hire & Storage has a range of vehicles to suit all requirements. Whether you need car hire, ute hire or trailer hire we can help. In addition, we offer flexible vehicle hire. Car hire is available for a single day, a weekend, or for whole weeks. Many of our clients hire a sedan while their car is being repaired, or for visitors from interstate or overseas. Trailer and ute hire is popular to take excess waste to the tip on the weekends. We are confident our rates are some of the most competitive on the South Coast. Contact us to find out more about our vehicles or request a free quote.